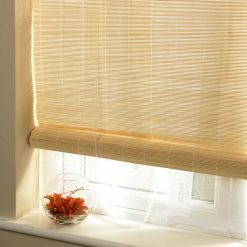 Roller Blinds and Shades available in a wide variety of Sheerweave Fabrics, prints and colours. Get roller blinds quotes for custom windows ONLINE at Blinds Direct! Nationwide delivery! A traditional favourite, roller blinds and roller shades are compact and functional with modern fabrics to suit your needs. 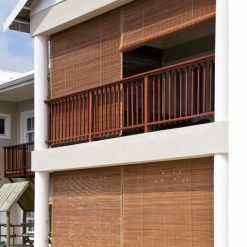 Available in a wide variety of privacy enhancing, light filtering and blockout fabrics to complete any room. Without the need for curtains, they too are economical. If you are looking for something more elegant then choose from our selection of Roman Blinds. 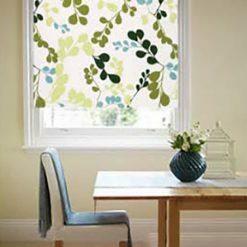 Roller Shades are affordable, clean and modern with and looks great with designer prints or solid colours. 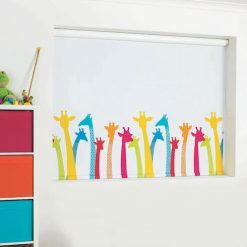 Roller shades can make a difference in any room by adding colour, style and texture. With a wide array of colours, patterns, styles and features, roller shades can fit your needs perfectly. Fabrics range from sheer to blackout, depending on how much privacy and light control you need. These Sheerweave fabrics have been used successfully in some of the best homes and offices around South Africa since its launch. 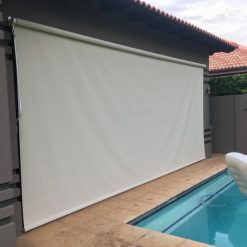 This product is perfect for rooms or windows where light control is a factor but you still require full visibility externally during the day. Create a modern and chic look perfect for windows with a view that minimize the sun’s glare. 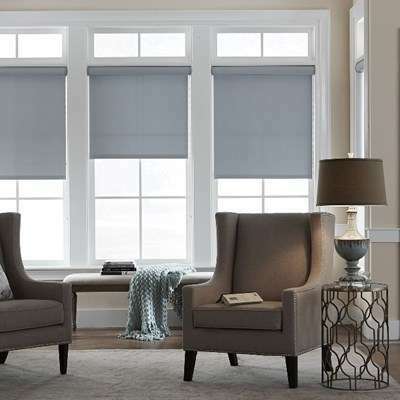 Our Sheerweave roller shades help protect your furniture from harmful UV rays. * Sheerweave Roller Blinds are not recommended for privacy locations like bedrooms as perforation allows inward visability at night. 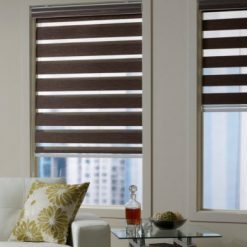 Blinds Direct offers the widest variety of versatile roller blinds and shades with the perfect solution for every window and interior design. Stylish and functional, our collection of roller blinds consists of vivid colours, stunning design styles ranging from modern to classic to elegant. Whether you are looking for room darkening, translucency or sheer fabrics, our roller blinds are fully customised and made to your exact specifications. Great Blinds at competitive prices.